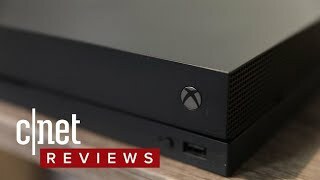 Xbox One X Review One Year Later | Should You Buy Xbox One X This Holiday 2018? 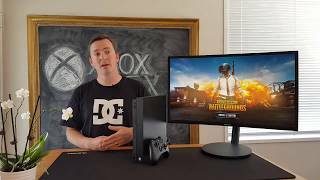 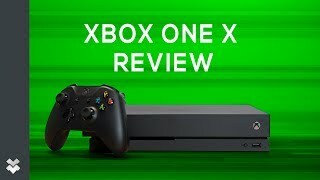 Xbox One X Final Review! 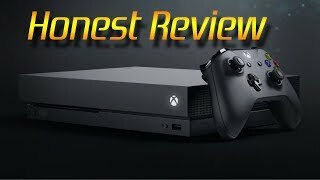 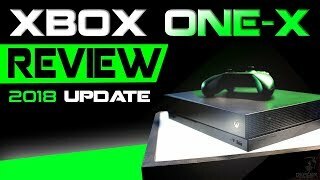 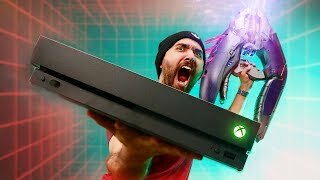 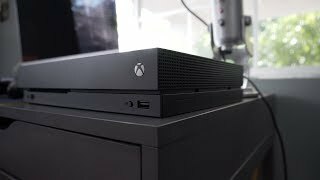 Xbox One X Super Honest Review - March 2018 NEW!! 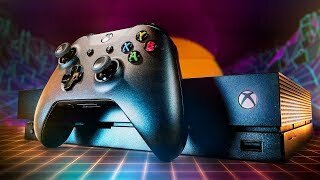 Price has increased 4% from KWD 159 on 2017-12-13 to KWD 166 today.